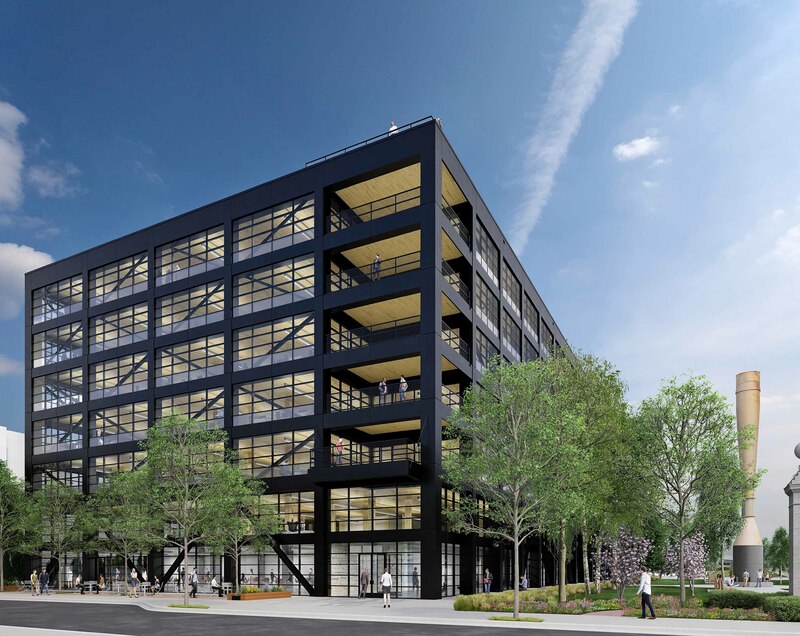 ATLANTA – (Realty News Report) – Hines has broken ground on T3 West Midtown, a seven-story office building framed with mass timber. Houston-based Hines and Invesco Real Estate, a global real estate investment manager, announced the start of construction on the 230,000-SF office development located within Atlantic Station, a mixed-use project. T3 West Midtown is designed by Hartshorne Plunkard Architecture in conjunction with the DLR Group. In this mass timber office building, work spaces will be designed for optimal collaboration. The project will provide first-rate connectivity for tenants and has been named the First Wired Certified Platinum New Development in Atlanta. “We are excited to kick off construction of this differentiated product that provides unique architecture with a balance of amenities and services connecting them to the 24-hour attributes of Atlanta’s urban core,” stated Hines Senior Managing Director John Heagy. Hines, founded in 1957, has a presence in 201 cities in 24 countries. Hines has $111 billion of assets under management. The firm’s current property and asset management portfolio includes 506 properties, representing over 210 million SF. The firm has 108 developments currently underway around the world.